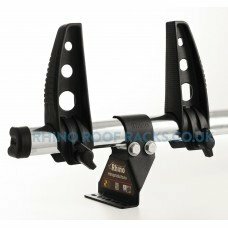 The 2 x Rhino Delta Roof Bars - Transit 2000 - 2014 MWB Low Roof Twin Doors combing heavy duty stren.. 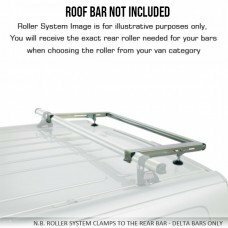 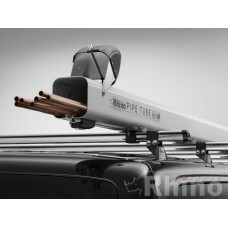 The 3 x Rhino Delta Roof Bars - Transit 2000 - 2014 MWB Low Roof Twin Doors combing heavy duty stren.. 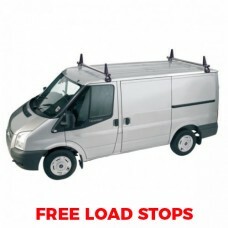 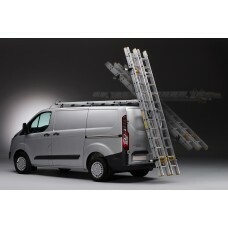 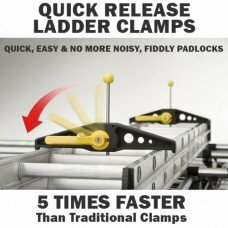 The 4 x Rhino Delta Roof Bars - Transit 2000 - 2014 MWB Low Roof Twin Doors combing heavy duty stren..